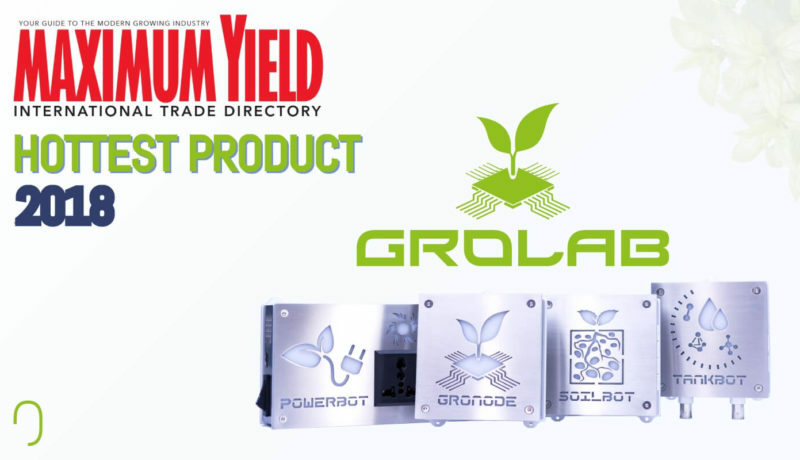 GroLab™ is the most versatile and powerful grow controller, that allows you to automate all the aspects of any agricultural grow. 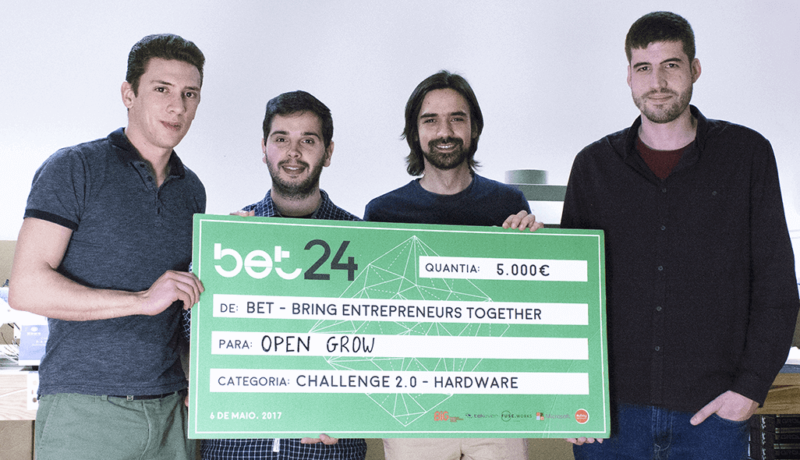 This system is intended to suit from hobbyist to professional growers, providing industrial grade technology with an extremely easy-to-use interface. 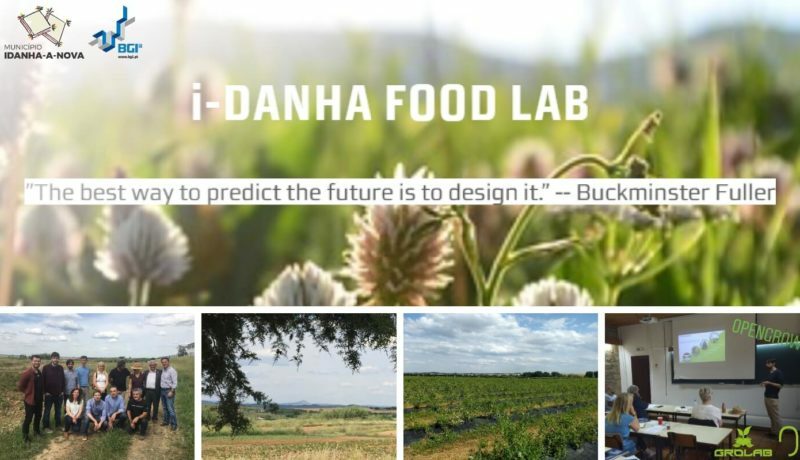 Its modular architecture makes it possible to adapt to any environment regardless of its size, type, growing medium or growing system. Monitor every variable and precisely control all the devices from your growing environment, in real-time, through an intuitive software. GroLab™ allows you to do all of this from anywhere at anytime thanks to remote control and notifications systems. 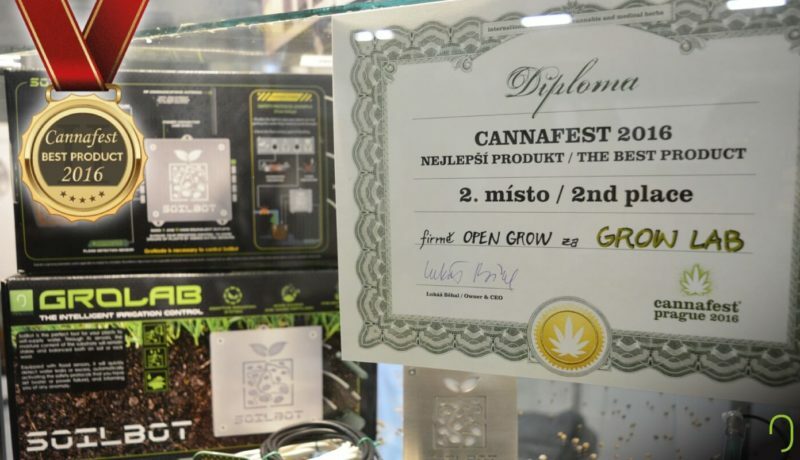 Bring your grows to the 21st century and get the peace of mind you deserve. A state of the art growing unit that controls the other GroLab™ modules, it is the core piece of this agricultural automation system. 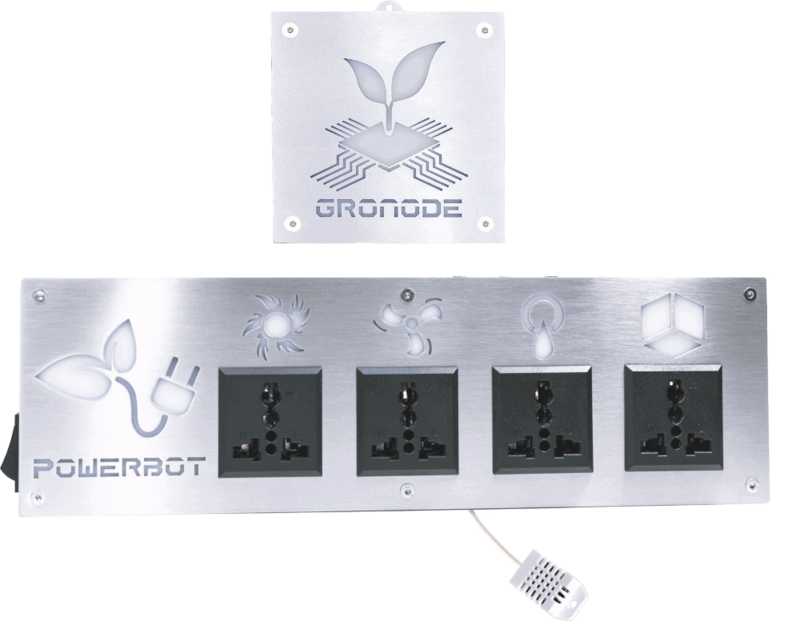 GroNode is capable to execute hundreds of instructions and to store a large amount of data allowing a detailed analysis about the life cycle of the user’s plants. 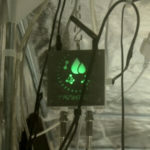 This little controller automates all the growing environment tasks, freeing you from all the hard work and it can also notify you if a risk situation arises. It also provides remote control, cloud features, e-mail notifications and the tools to create your own homemade security system! 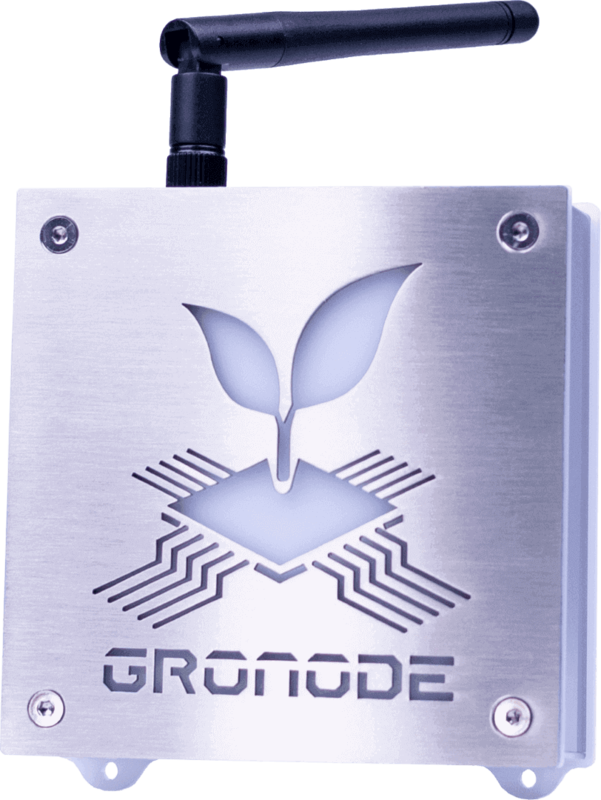 GroNode can be your grow assistant that knows all the info regarding the needs of your plants! 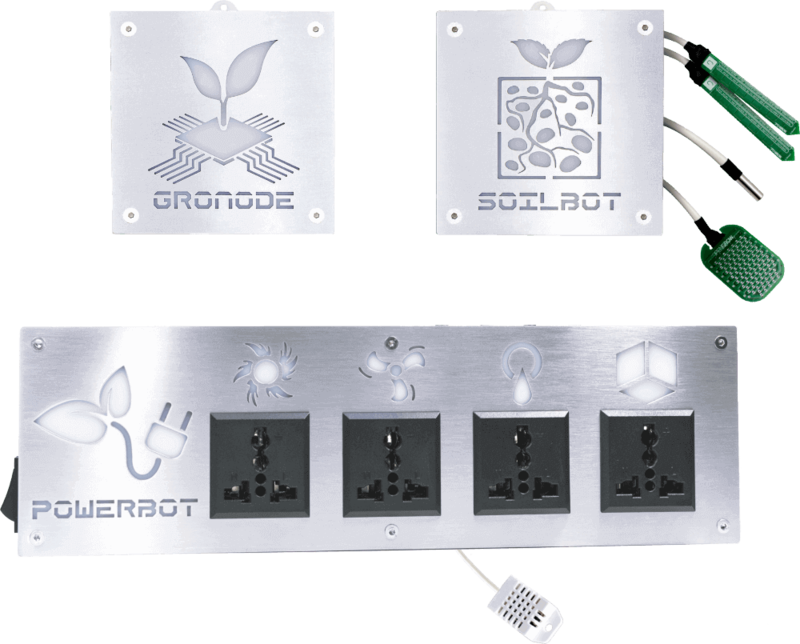 PowerBot allows you to connect and control the electrical peripherals of your growing environment. This powerful unit monitors and automates all the basic elements of your grow like temperature, humidity, air flow, lighting and irrigation. Create safety protocols & procedures to avoid overheating and minimize the damage in case of fire or flood. 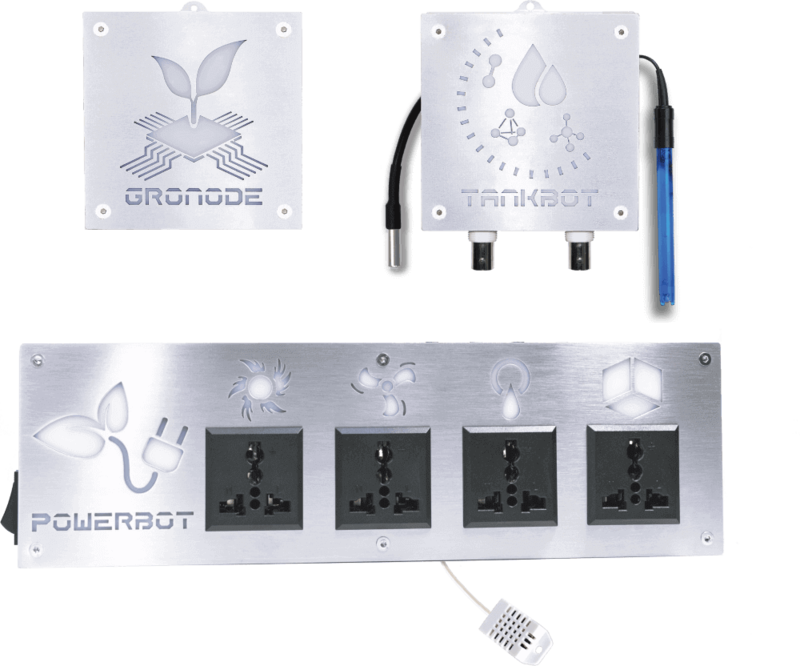 PowerBot is the perfect controller that suits every growing environment, doesn’t matter if it is a grow room, grow tent, container, home garden or a greenhouse. Improve the growth efficiency and keep the growing environment protected with PowerBot! 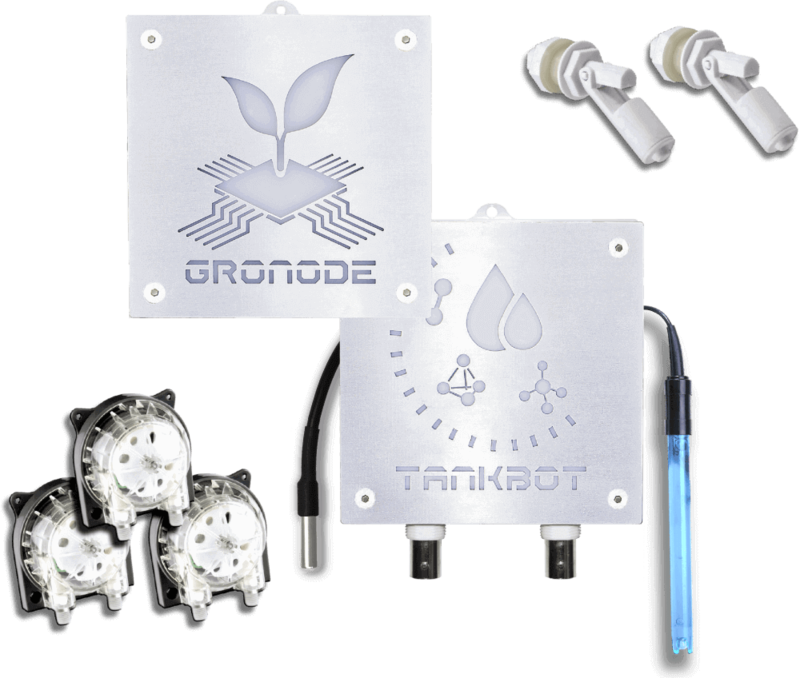 TankBot is a precise grow controller that allows a complete water tank control, nutrients dosing, pH regulation and full crop security. Thanks to the capability of handling actuators of 12v, it is possible to create impressive irrigation systems and a precise nutrients solution automation. This controller supports a wide variety of peripherals like solenoid valves, peristaltic pumps, water pumps, relays and power contactors, giving you a huge amount of automation solutions. 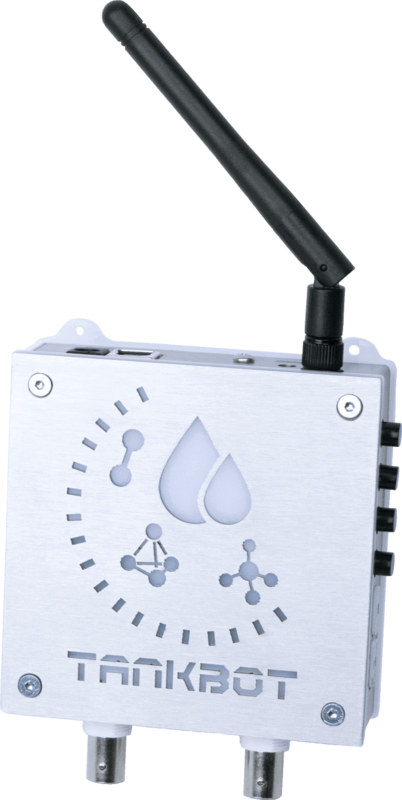 TankBot does not only monitor the pH, EC and water temperature but also supports 4 switch sensors of your choice like water level sensors or motion/smoke detectors. Free yourself from the boring tank management tasks and increase your growing environment protection with TankBot! 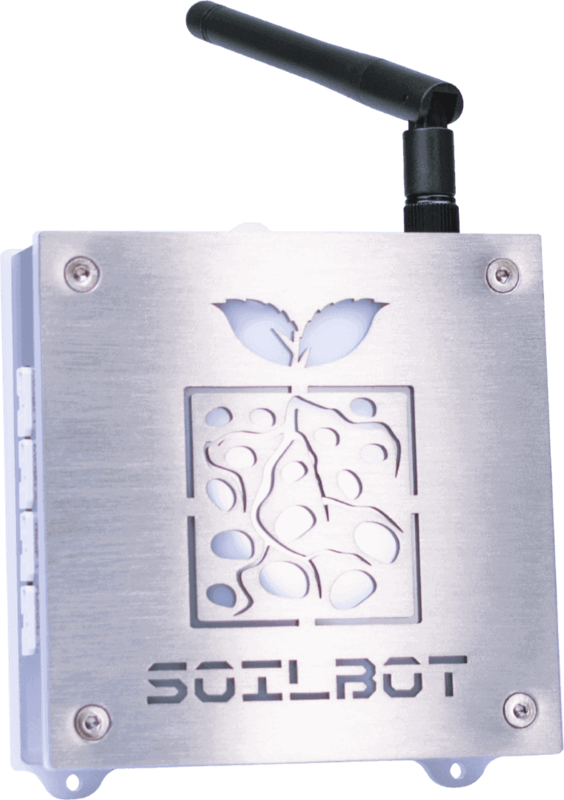 SoilBot is designed for the rigorous growers who wants to completely monitor the substrate where their plants grow. This controller has the capability to measure the substrate moisture and temperature regardless of whether it is soil, rock wool, coconut or a recurrent dipping of roots in water. Combined with PowerBot or TankBot allows a complete substrate automation based on the water and temperature needs of your plants, improving the water-use and growth efficiency. SoilBot also incorporates safety sensors for flood detection! 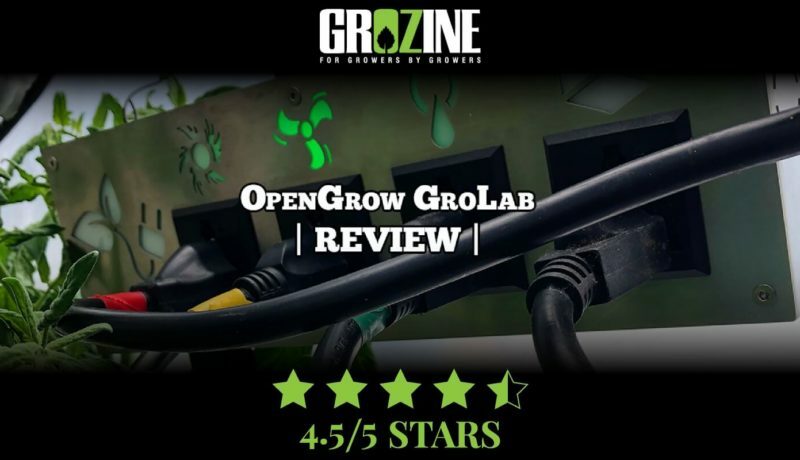 One of the GroLab™ goals is to provide the ability to control any kind of agricultural growing system, in a forward thinking, easy and simple way. 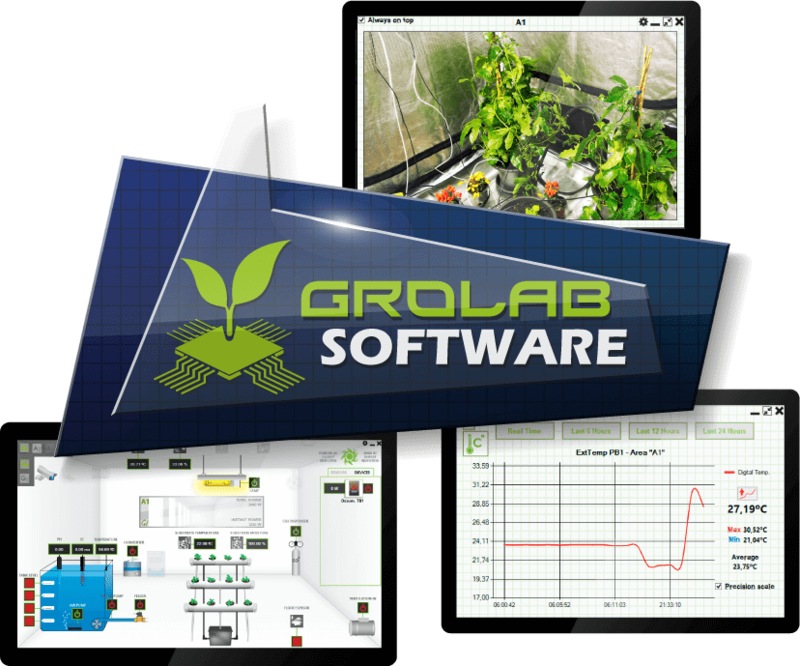 GroLab™ Software is full of simple illustrations that will guide you on the introduction to the grow automation. A simple click and go function, removing all the complicated operations usually associated with this kind of product. 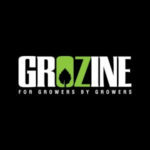 Track your grow(s) progress through IP cameras and a variant of data inputs, featuring graphs, historical data, and trends. 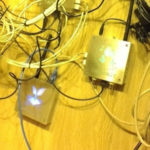 All sensors/peripherals data can easily be exported to a friendly file for an external deep analysis or periodically uploaded to a cloud server. Thanks to the remote control feature, this easy-to-use software allows you to control and monitor your grow(s) from anywhere at anytime. 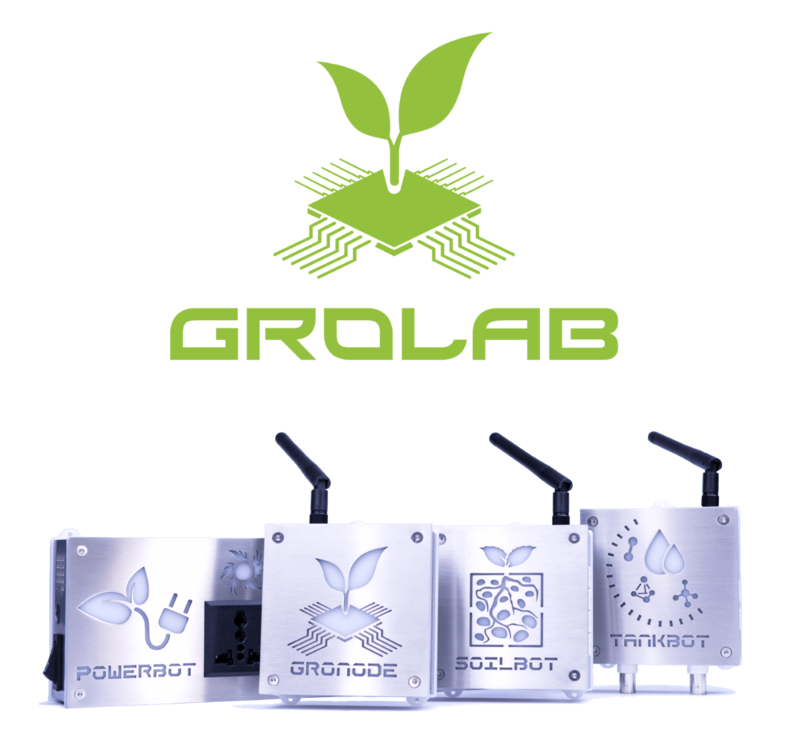 GroLab™ Software makes it possible to use industry-level technology in a simple and easy way, allowing every grower to automate their home grow rooms. 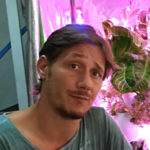 One easy-to-use grow system, fully automated that has the ability to control everything! 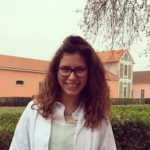 GroLab behaves exceptionally well adapting all the parameters with admirable precision and allows me to put into practice what was once only a theory on my head. I’m very happy.. This equipment is super attractive! We can always tell when our grow gear has been designed by real growers. 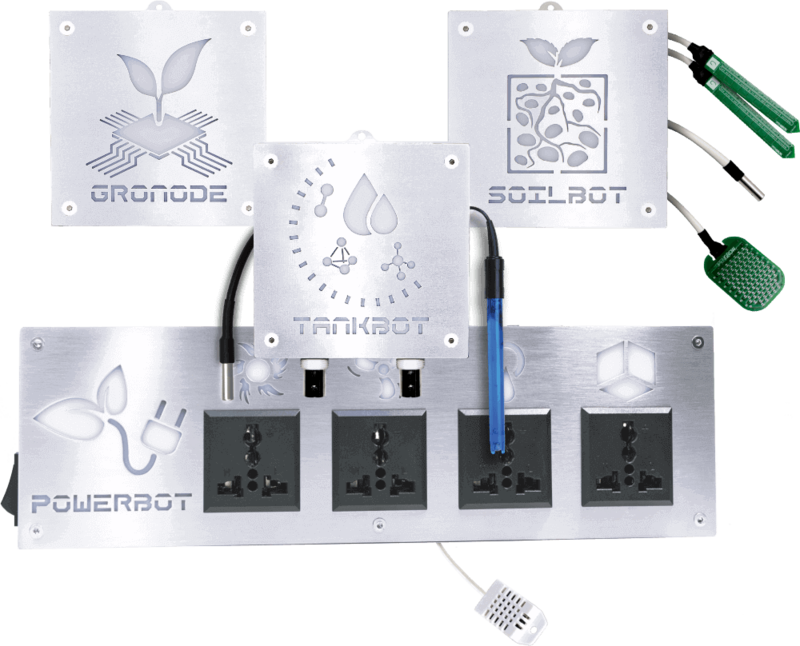 Super impressed with our Open Grow grow automation starter set (GroNode and PowerBot). With growing automation we stand to harvest more while working less. 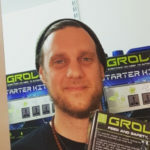 Your customer support is excellent 🙂 I have reviewed almost all of the automation products on the market and Open Grow equipment is by far the best available. 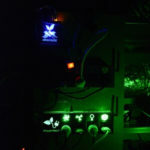 GroLab is a very useful system in the research I’m currently working on. 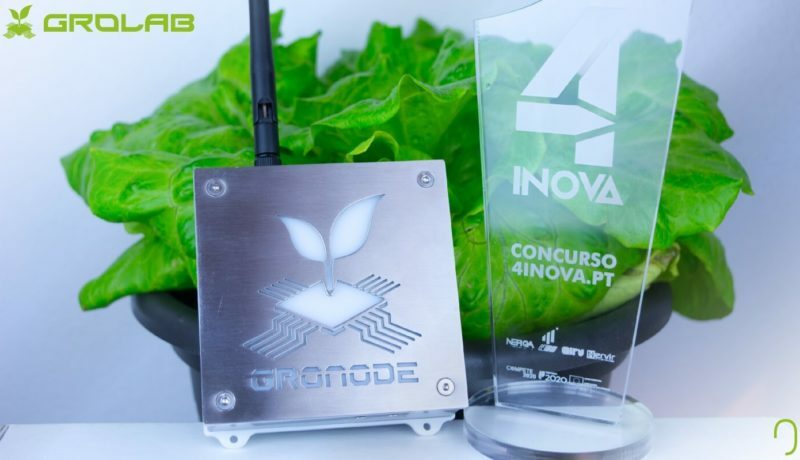 It allows a precise and automatic control of the amount of nutrients to be supplied to plants.